As we head towards the end of a magnificent year where we have seen a tremendous emergence of new digital marketing trends, it would be interesting to review how these trends will affect businesses the next year. Today’s highly competitive businesses place great demands on their marketing teams to keep up with industry trends if they are to face the competition in a bullish manner. 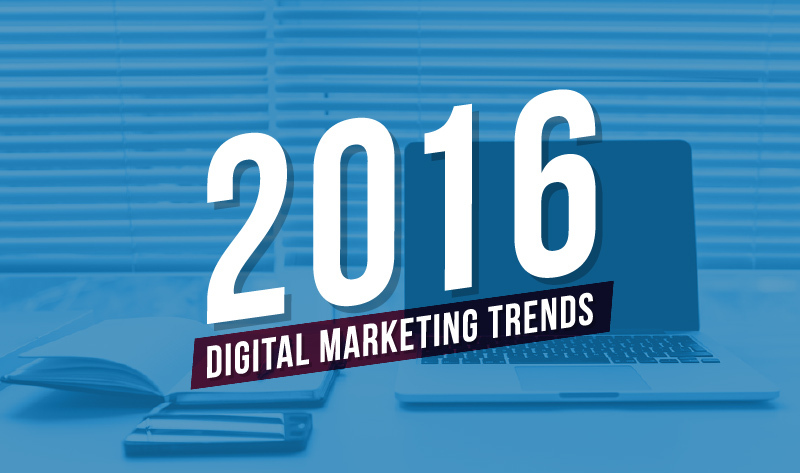 What can we except next year when it comes to digital marketing trends? Read on to find out more so you can be prepared to implement and leverage the power of the latest digital trends before your competitors does.